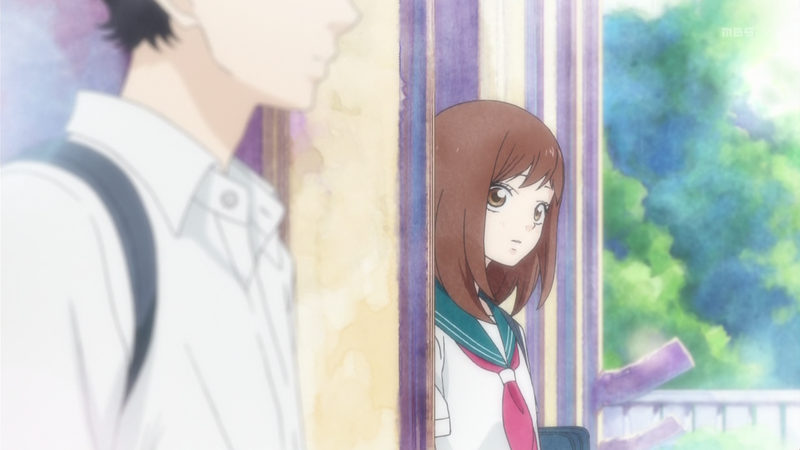 Ao Haru Ride – 01 | Mezashite! Nice release, the shoujoest shoujo. Also nice explanation on the name, I wondered a few times why it was wrote like that. I thought you didn’t sub good shows other than Aikatsu…! I wasn’t gonna pick this show up but this changes everything. Thanks Mezashite! I hope this one is good I’m not that found of shoujo genre when it comes to school romance but let’s see where does this one go, maybe it’ll become on of the exceptions on my list maybe not. Anyway, thanks for the release. Liking it so far. O.o this is a surprise. This is one of the animes I want to see! Despite the error, great show to pick up. Thanks.